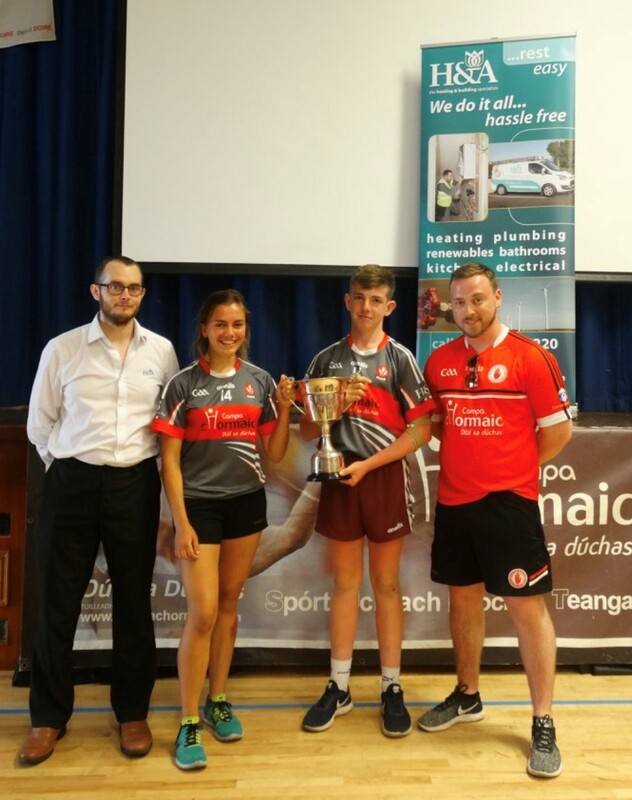 H&A were delighted to sponsor Campa Chormaic Derry again this year. This is the 6th year we have supported this fantastic event. Campa Chormaic is aimed at young people of various ages so that they can explore sport, language, culture & fun. Campa Chormaic is a fantastically well run event and has been invaluable to many local communities. 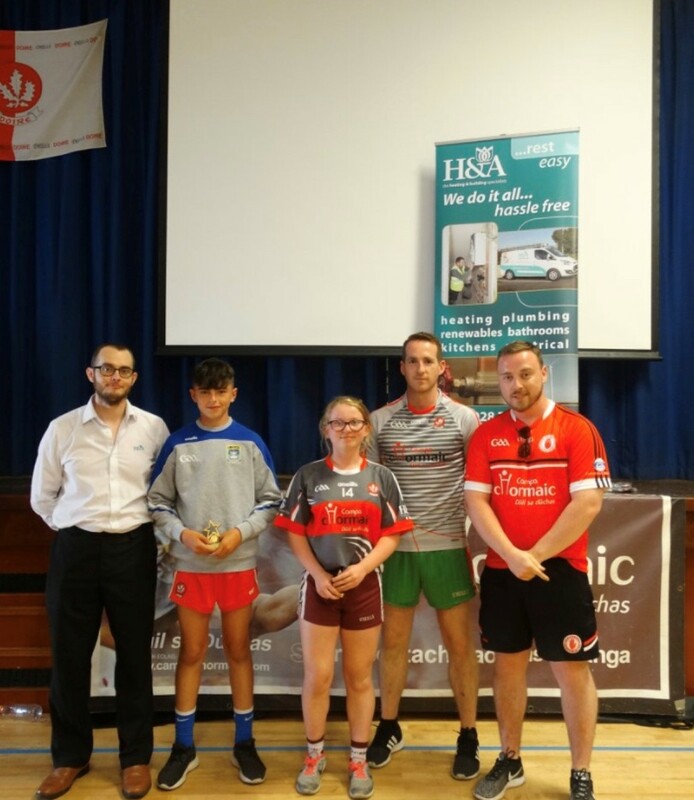 Sean from our HQ office went along to the trophy presentation and closing of this years camp! Well done to everyone involved!